-Automatic adjustment for large and small sized packages. 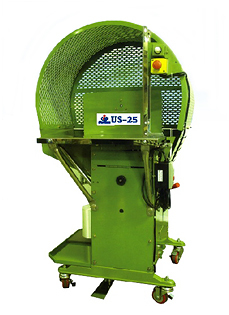 -Saves time, material and labor cost..
-Safe operation, Shortens working hours just 2 seconds. -Easy to operate, even by inexperienced person.